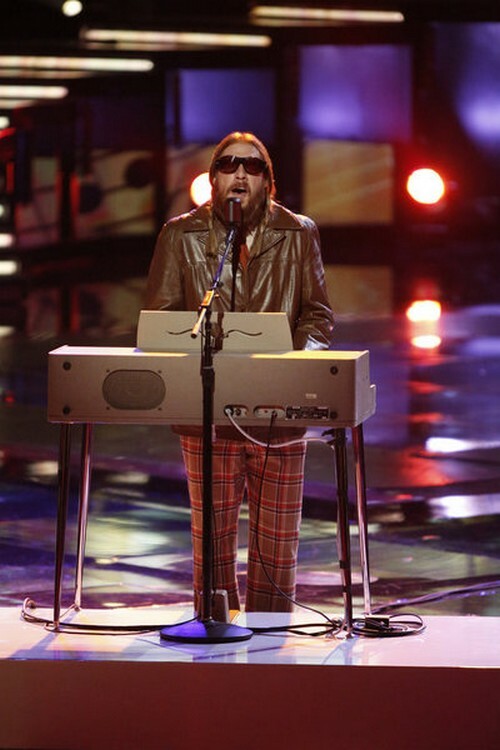 Nicholas David took the stage tonight on THE VOICE for his Top 6 video performance. Cee Look picked Nicholas song and he chose September by Earth Wind & Fire. Tonight’s show the top 6 performed live in front of coaches Christina Aguilera, Adam Levine, CeeLo Green and Blake Shelton for America’s vote and a chance to move on to the semi-finals. Judges Comments: Adam “I’m a fan man, the hardest thing to do is to show who you are and you did it. Something that was missing was you in the chorus, but you are still amazing”. Blake “It dawned on me that CeeLo is the only person that turned around for you and that makes me feel so dumb because you are an important part of this show”. Christina “You have more confidence as the show progresses, but I would like to see something changed up”. CeeLo “Of course I agree with the coaches, I love you and appreciate you”.